In Northern Norway during the 1860s, a little girl named Dina accidentally causes her mother’s death. Overcome with grief, her father refuses to raise her, leaving her in the care of the household servants. 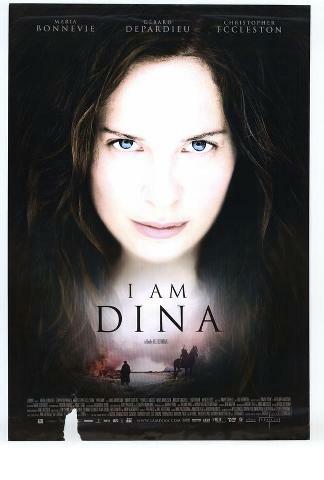 Dina grows up wild and unmanageable, with her only friend being the stable boy, Tomas. She summons her mother’s ghost and develops a strange fascination with death as well as a passion for living. Family friend Jacob encourages Dina’s father to hire Lorch, a tutor who introduces her to the cello.